@genesis7productions: big thanks...glad you dug it! @uneeq1: Thx for the support :) ...yeah went for a warm bubbly "bumpy" feel for this one...glad you're digging' it! @othasoul: Thanks...glad you're diggin' tis joint...yeah would be great to work a track or remix for you all...touch base shortly peace n respect. Yo this beat is dopeness g! Thanks for the comment on real talks, holla at us, we'd like to work with on some of your instrumentals g.
@champthepoet: big respects for listening and your feedback ...much appreciated! @soulmetricsystem: thx for feelin' the vibe n feedback ...funny you should mention the female singer...heard that on a few occasions lol. @ultracaveman: Thx man…glad you dug the track…went for that smooth low end bump in the bass! Download Lowkey - Bump! Buy Lowkey - Bump! Users who like Lowkey - Bump! Users who reposted Lowkey - Bump! 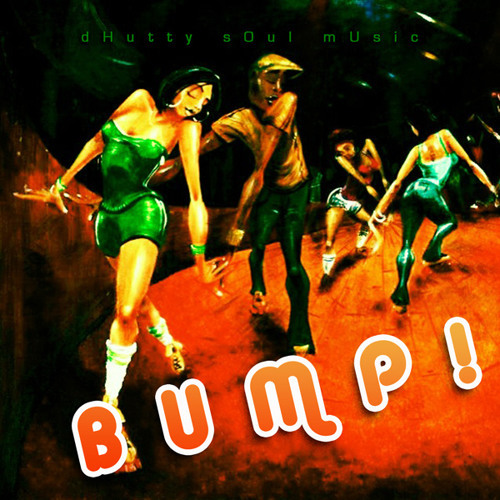 Playlists containing Lowkey - Bump! More tracks like Lowkey - Bump!